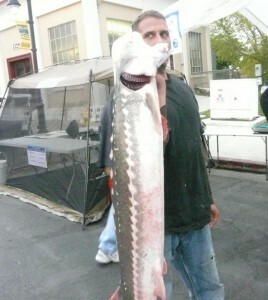 It’s a fisherman’s dream come true. 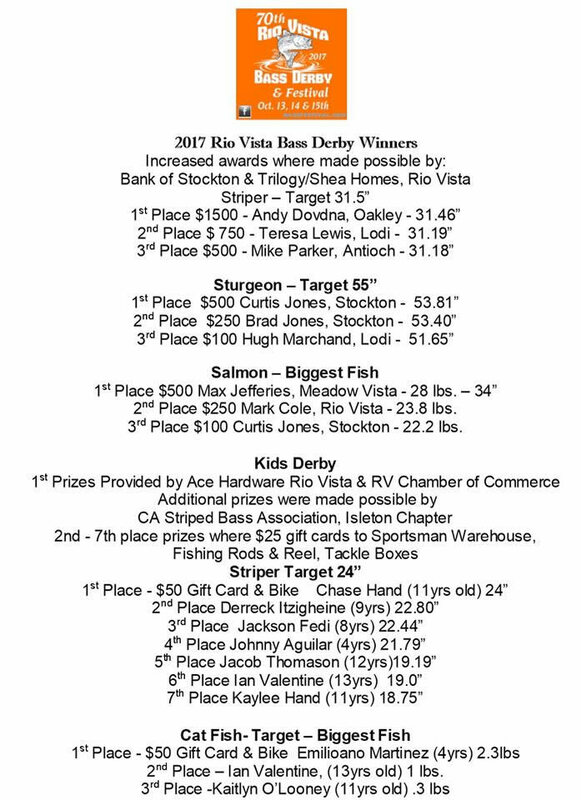 The oldest Bass Derby on the West Coast will once again be highlighted at the Rio Vista Bass Festival. 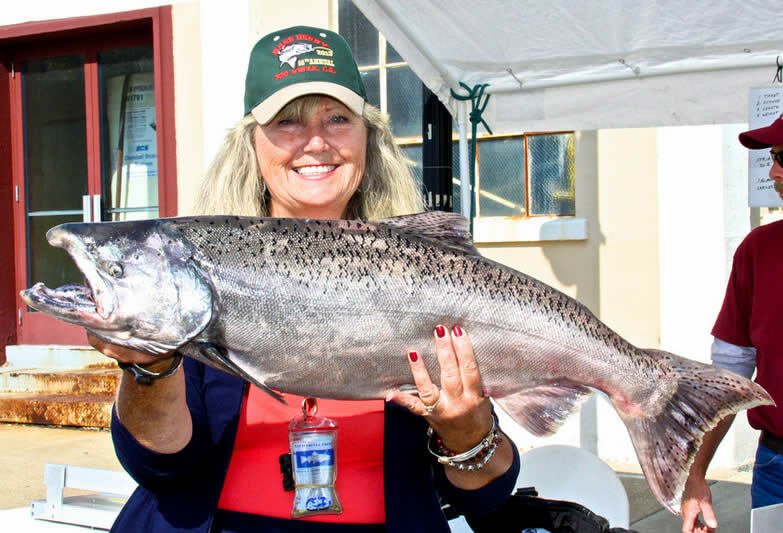 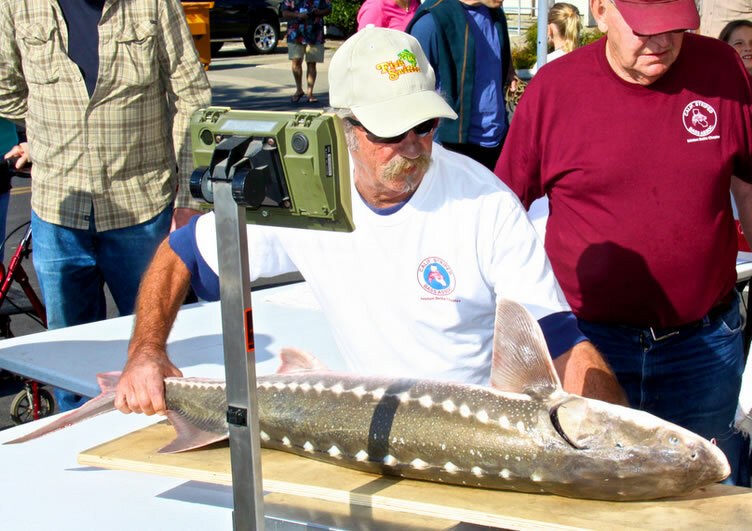 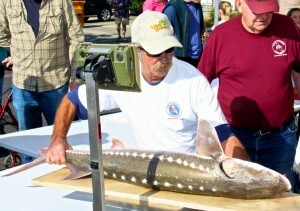 This year, anglers are able to choose between two fishing contests on the same ticket. Target lengths will be drawn at the start of the Derby early Friday morning for both Striped Bass and Sturgeon. 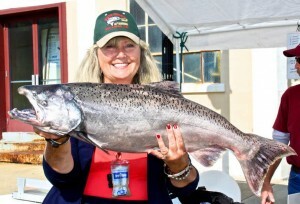 This is a family event and we welcome young anglers, up to but not including 16 years of age. 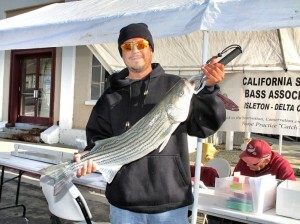 Kids will be fishing for catfish and striped bass.